Sheer, healthy, hydrating organic sheer water foundation evens skin tone and conceals imperfections. 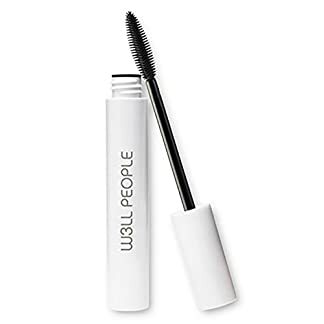 Gives you a flawless complexion while making you look like you’re not wearing any makeup at all. This organic sheer water foundation is concentrated with anti-aging red wine resveratrol and alpha lipoic acid. 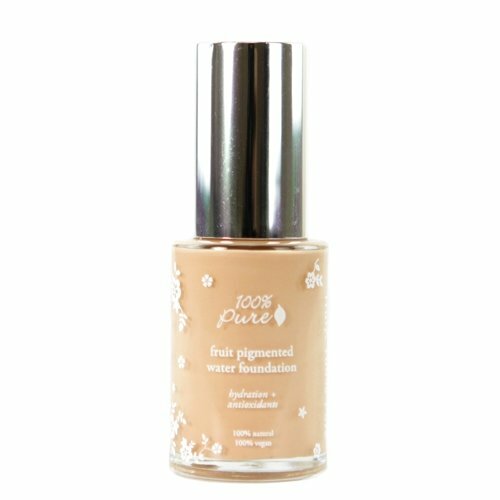 100% Pure organic sheer water foundation is infused with skin soothing calendula, aloe and green tea. This organic sheer water foundation formula contains no synthetic chemicals, artificial fragrances, chemical preservatives or any other toxins.